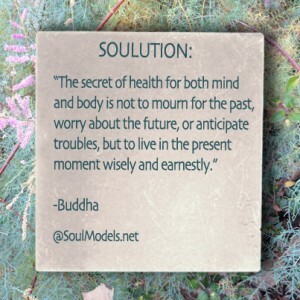 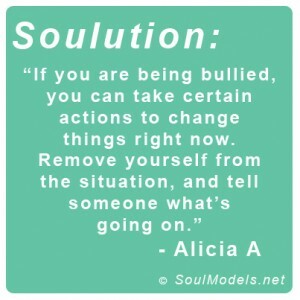 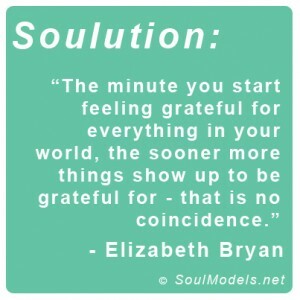 What is a SoulutionTM ? 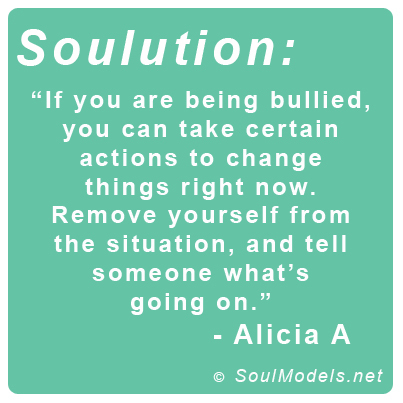 Whether it’s smiling more, helping a friend or being an advocate, every kindness, big or small is a SoulutionTM.It is an action or message that may have helped you and can help someone else. 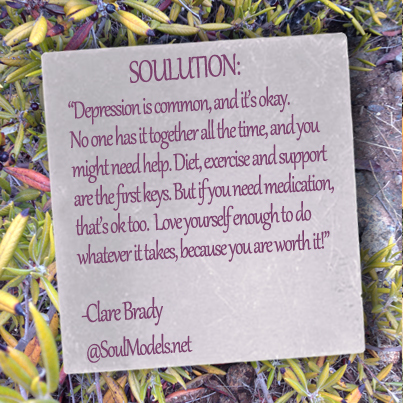 It is advice, a quote, or something you learned that either got you through something difficult or made someone else feel better.